Home / 1800 Mhz / Why Reliance Jio Chose 1800 MHz for 4G? 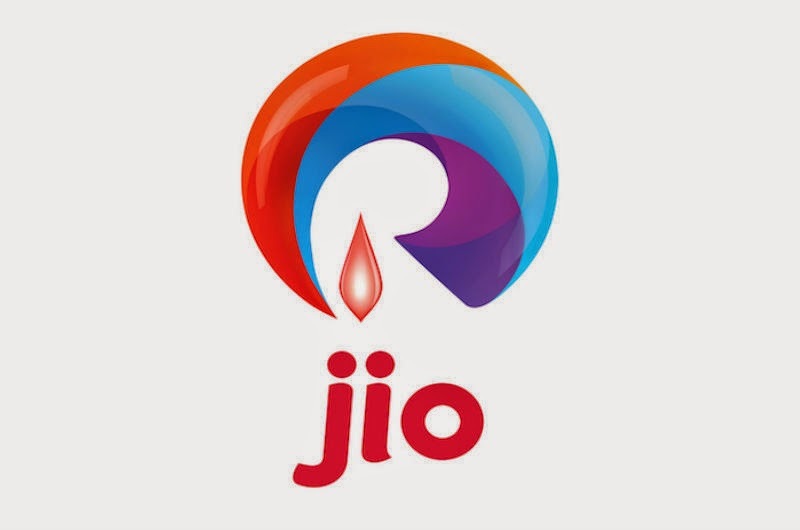 Why Reliance Jio Chose 1800 MHz for 4G? Worldwide, the most widely used spectrum band for LTE network continues to be 1800 MHz (3GPP band 3) in comparison to all other LTE spectrum bands and Indian mobile operators both Bharti Airtel and Reliance Jio plans to go with the majority.